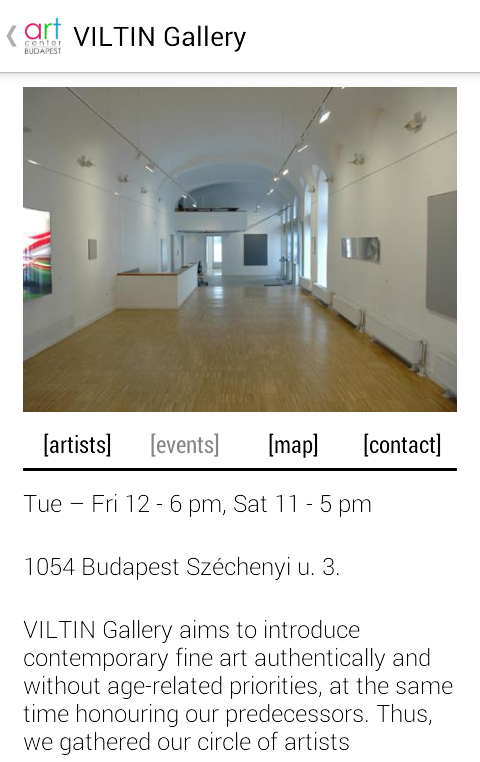 Interested in the contemporary art scene of Budapest? 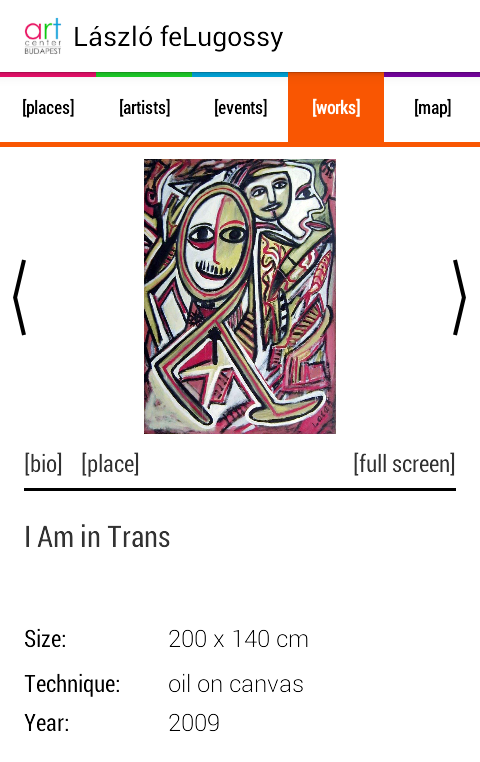 Keep your finger on the pulse of Budapest’s contemporary art life with the free app of artcenter Budapest. 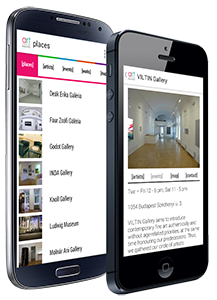 Get to know the most exciting galleries and museums and dive into the most interesting art works anywhere, anytime.